Corporate-backed tech startup accelerator and incubator Founders Factory has announced that it will, through its Founders Factory Africa initiative, build and scale 100 tech startups across Africa in the next five years. In a statement on Wednesday (10 October), London-based Founders Factory said it is partnering with Standard Bank and British-American serial entrepreneur Roo Rogers to run the Founders Factory Africa tech accelerator and incubator. Since Founders Factory was founded by Brent Hoberman and Henry Lane Fox in 2015, the accelerator and incubator has secured over £100-million in funding for 70 startups and implemented 60 pilots with its corporate partners. 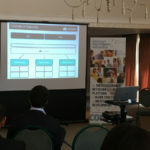 In all 30% of these startups have secured contracts with corporates and five have closed direct investments. 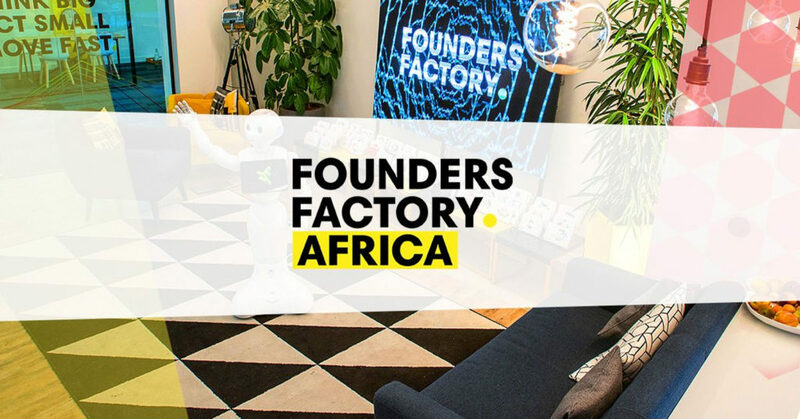 Founders Factory Africa’s accelerator — which will be led by Rogers and be based in Johannesburg — is now accepting applications from existing businesses for its six-month programme. The incubator also plans to build startups to address key issues affecting the continent. In the same statement, Founders Factory said it will hire 40 full-time local specialists in product development, user experience (UX) and user interface (UI), engineering, investment, business development and growth marketing. Fox said combining the reach and insight of “forward-thinking” investors like Standard Bank with an exceptional team of digital experts will make Founders Factory Africa a unique platform for building and scaling startups. “We look forward to applying our learnings and methodology to the sub-Saharan Africa market and to supporting the most talented and ambitious founders,” added Fox. Standard Bank chief executive for personal and business banking Zweli Manyathi said the bank looks forward to creating a support system for entrepreneurs which helps them work better with corporates. Rogers, who said he has worked in Africa for over a decade, stated that he believes that success is underpinned by strong collaboration.